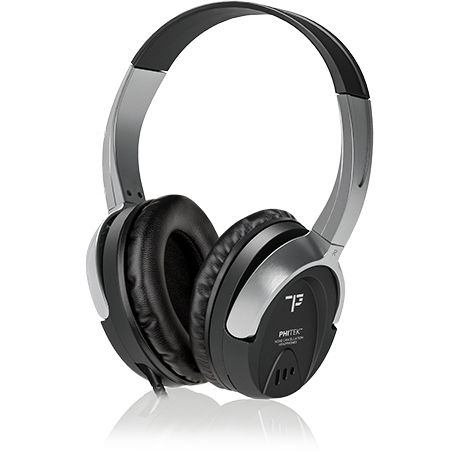 Our advanced active noise-cancellation technology eliminates unwanted background noise and recreates concert-quality sound outperforming the competition on all critical points: clarity, comfort, design, longevity and reliability. We’ve made sure our premium headphones integrate with all audio jacks providing you with a seamless connection to create the ultimate in-flight experience. The ultra-long life and easy serviceability of our headphones provide a premium audio product which maximises your return on investment. 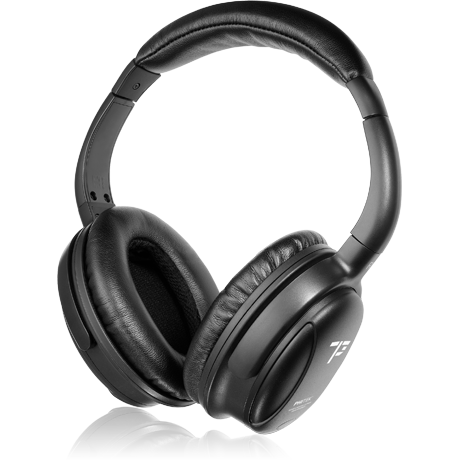 The Phitek Stratus™ is a highly effective active noise-cancellation headphone designed specially to work with jacks that provide an integrated noise-cancellation capability to deliver IFE audio excellence. The durability of design and manufacture dramatically reduces cost of ownership without compromising quality or performance. Audio delivery is rich and clear with the Stratus™ offering a balanced tonal response through the full audio spectrum. The Phitek Stratus™ can be customised to meet your requirements with a choice of cap style, cap colour or application of the airline logo. 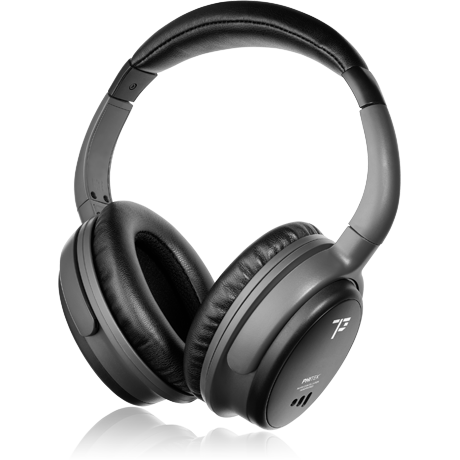 The Phitek Cumulus™ is a premium noise-cancellation headphone that is powered through a jack connector eliminating the need for batteries. No batteries mean it’s lighter and servicing requirements are reduced. The audio performance is uncompromised with rich treble and deep resonant bass delivering a premium-class experience. The Phitek Cumulus™ can be customised to meet your requirements with a choice of cap style, cap colour or application of the airline logo. For airlines with low impedance-only IFE systems (40 ohms) such as Panasonic-eco or Panasonic-elite, ask for Phitek’s Zeus edition of the Cumulus™. The Phitek Cirrus™ delivers effective noise cancellation without requiring the installation of specialised headphone jacks. The Cirrus™ operates using a single AAA battery for up to 40 hours and connects to the in-flight entertainment system via a standard stereo connector. An LED on the headphone emits a flashing light to indicate when the battery needs replacing. The Cirrus™ delivers rich and dramatic sound of reference quality across the full range of frequencies and presents a robust yet elegant design suitable for the long haul. Audio by-pass for no battery operation. The Phitek Cirrus™ can be customised to meet your requirements with a choice of cap style, cap colour or application of the airline logo. 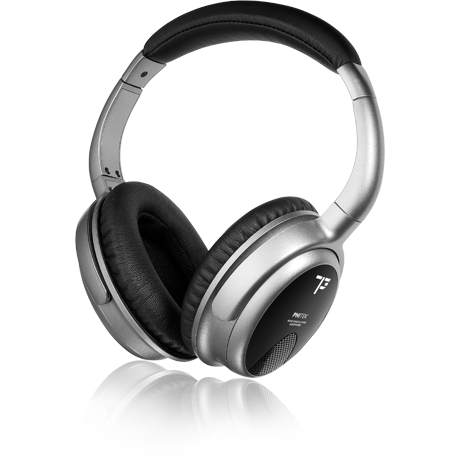 Compact and ultra-light weight, the Phitek Mini-Cumulus™ is a premium noise-cancellation headphone that is powered through the jack connector, eliminating the need for batteries. The slim-line Mini-Cumulus™ offers the same durability and comfort as all Phitek premium headphones and makes cabin stowage simple. 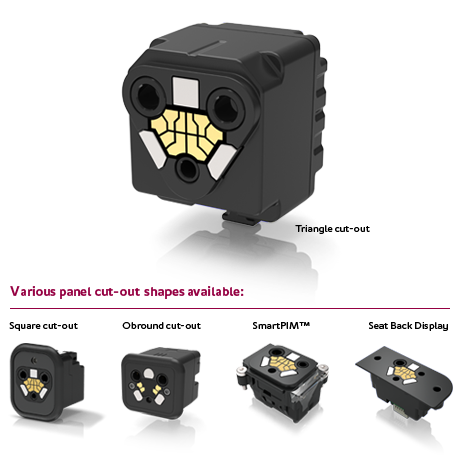 The Phitek Mini-Cumulus™ can be customised to meet your requirements with a choice of cap style, cap colour or application of the airline logo. 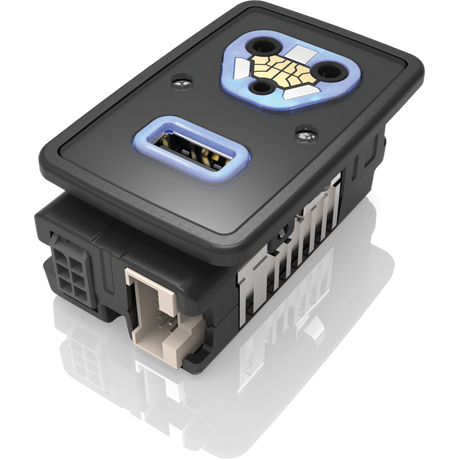 For airlines with low impedance-only (40 ohms) IFE systems such as Panasonic-eco or Panasonic-elite, ask for Phitek’s Zeus edition of the Mini-Cumulus™. 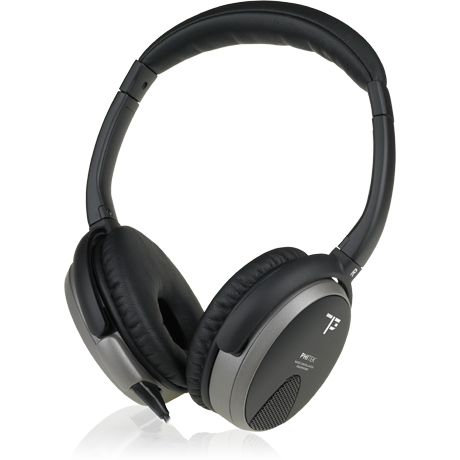 Compact and ultra-light weight, the Phitek Mini-Stratus™ is a highly effective active noise-cancellation headphone designed to work with jacks that provide integrated noise-cancellation capability. The slim-line Mini-Stratus™ offers the same durability and comfort as all Phitek premium headphones and makes cabin stowage simple. 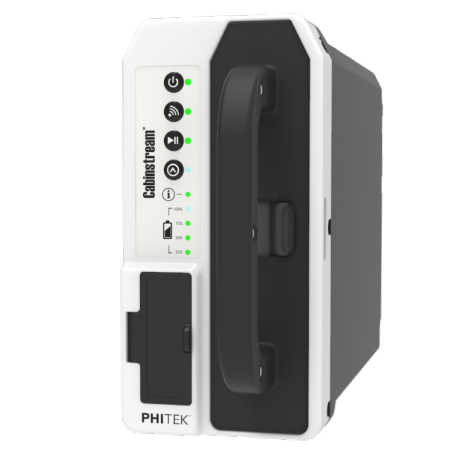 The Phitek Mini-Stratus™ can be customised to meet your requirements with a choice of cap style, cap colour or application of the airline logo. 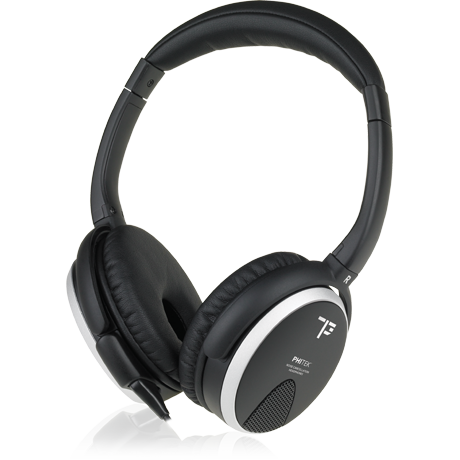 Phitek Business Lite™ headphones deliver quality Phitek audio to Business and Premium Economy cabins. Designed with fewer customisable features these headphones can be provided at a competitive price without losing Phitek’s signature sound quality. Business class styling and comfort. Airline logo can be included. The Business Lite™ model has fixed caps, which can be embossed or painted. 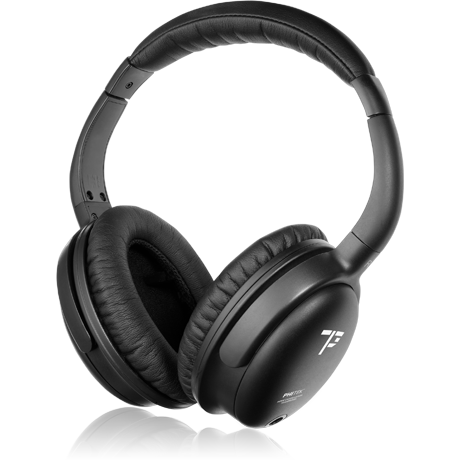 Phitek offers you the opportunity to customise any range of premium noise-cancelling headphones to suit your individual airline requirements. Cosmetic caps can be produced in any colour to complement the interior cabin decor of your fleet. Your airline trademark or graphics can also be applied for a personal touch. For serviceability, all our premium headphones are factory repairable. These can also be delivered as Premium Sustainable which is our airline repairable model.